We provide professional, affordable and caring in home living assistance for seniors in Daytona Beach, FL and the surrounding areas. Care that shines with a quality we can prove. 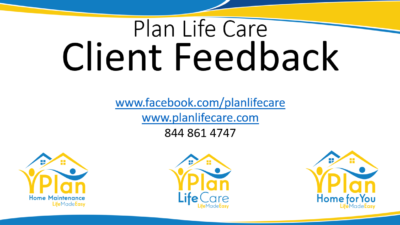 WHY IS PLAN LIFE CARE RIGHT FOR YOU? 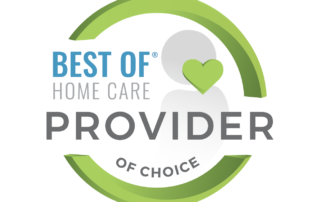 We offer a daily in-home care service tailored specifically to your needs. Whether it’s only an hour in the morning, a few hours in the day or perhaps something a little longer, our in-home care service tailored specifically for you. 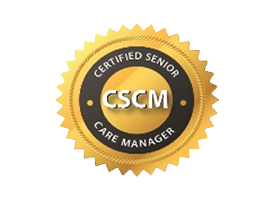 We also provide a leading Live-in Care Homecare Service. With this type of care plan, a home carer will live in the home with your loved one, assisting as needed on a full-time basis, from when they wake until when sleep. Enjoy peace of mind around the clock. 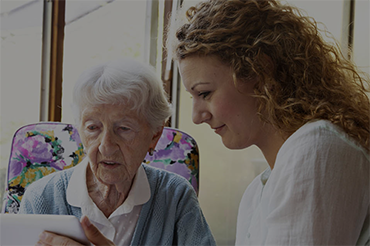 With our 24-Hour Care service, a home carer is ready to assist every hour of every day, no matter the circumstances. This is round-the-clock care service, not simply full or even part-time. 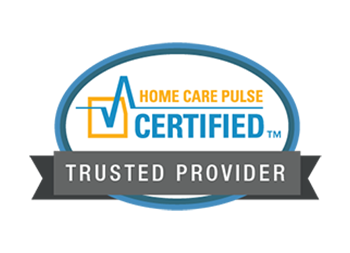 Our Live In Home Care Service is tailored specifically to each client and we cannot say that our clients all receive the same type of senior care. We pride ourselves on the service, professionalism and quality of our live in home carers. 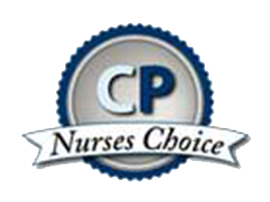 There are so many different choices when it comes to Care. 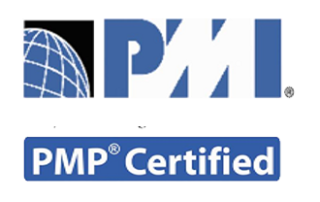 This company was started because of the frustration with lack of impartial advise. First, please relax, take a breath, Plan Life Care will help you. 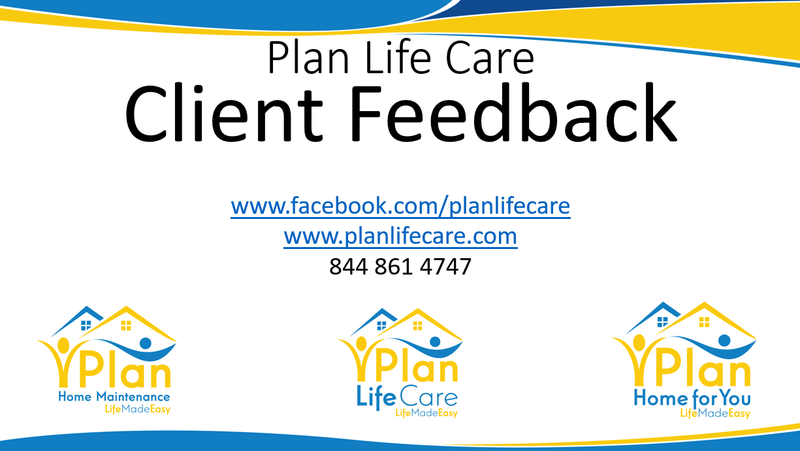 Regardless of your situation, Plan Life Care has you covered. 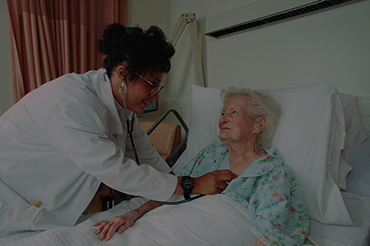 We specialize in individual or corporate care options that are exceptional, affordable and bring the comfort of home back to your loved one’s life. Some people are looking at Assisted Living Facilities. 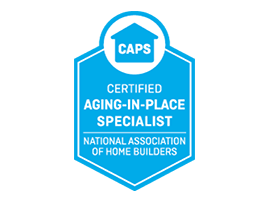 We can discuss your home care requirements and see if you think Assisted Living is a good fit for you. Alzheimer’s is a difficult illness to manage for anyone. 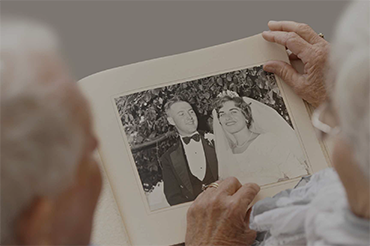 We understand and manage care for those with Alzheimer’s and other forms of Dementia Care. 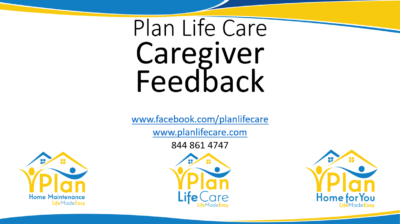 There are many forms of Dementia, and Plan Life Care offers home care specializing in memory care . Talk to us about how we can help. 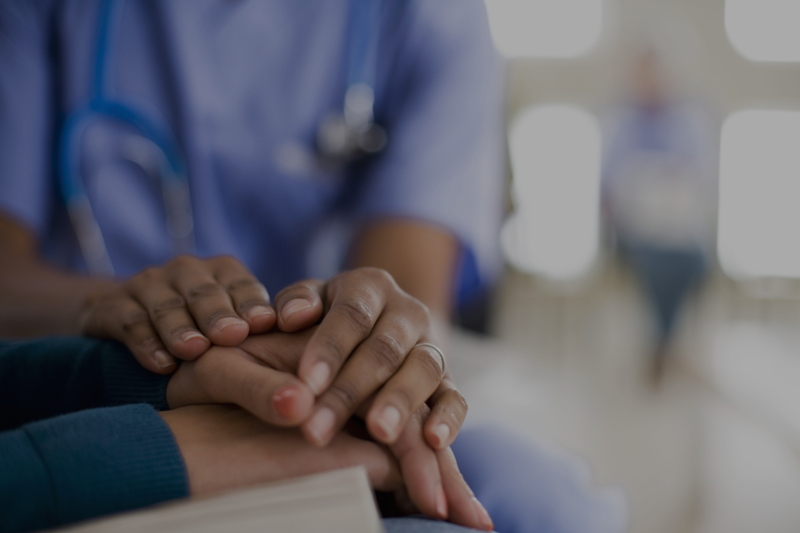 We provide End Of Life Care or Palliative Care Service providing aid, support, comfort and peace of mind, in the privacy of your own home. We can provide Respite Home Care relief and rest for your designated carer, whether that is a qualified carer or a member of the family. 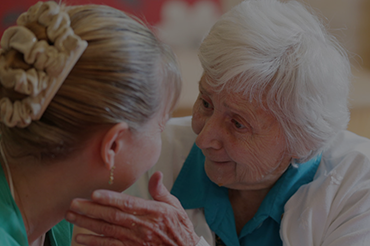 Live In Care for the elderly in their own home, assisting them around the house. 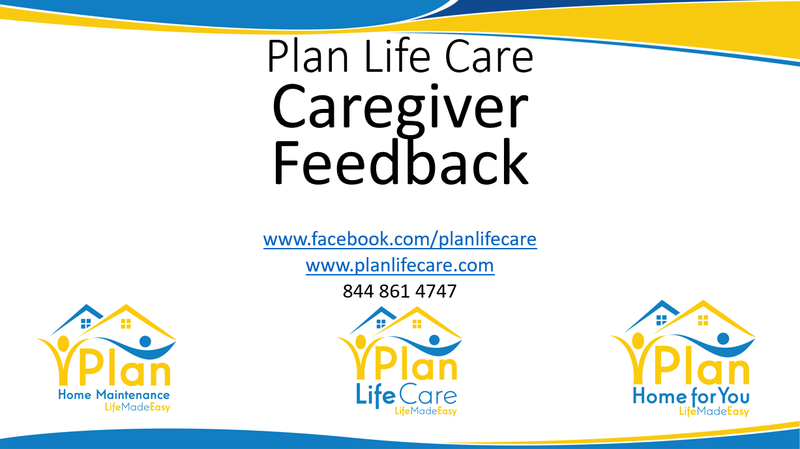 A home care service like living with a friend. 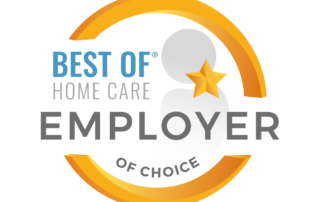 Typically a Certified Nurse Assistant (C.N.A) or Certified Home Health Aide (C.H.H.A) with five years work experience , our caregivers are totally committed, highly qualified, and carefully selected individuals who are thoroughly screened, background checked, bonded, and insured. Residential Homes, referred to as personal care homes, typically they all have the same things in common: they provide care for seniors in a homelike setting that’s very much like a family. 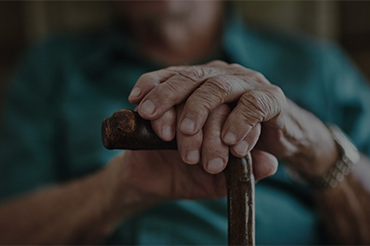 Assisted living communities or assisted living facilities (ALFs) help promote health, safety and well-being among the senior residents that live there. AM 1230 and AM 1490. 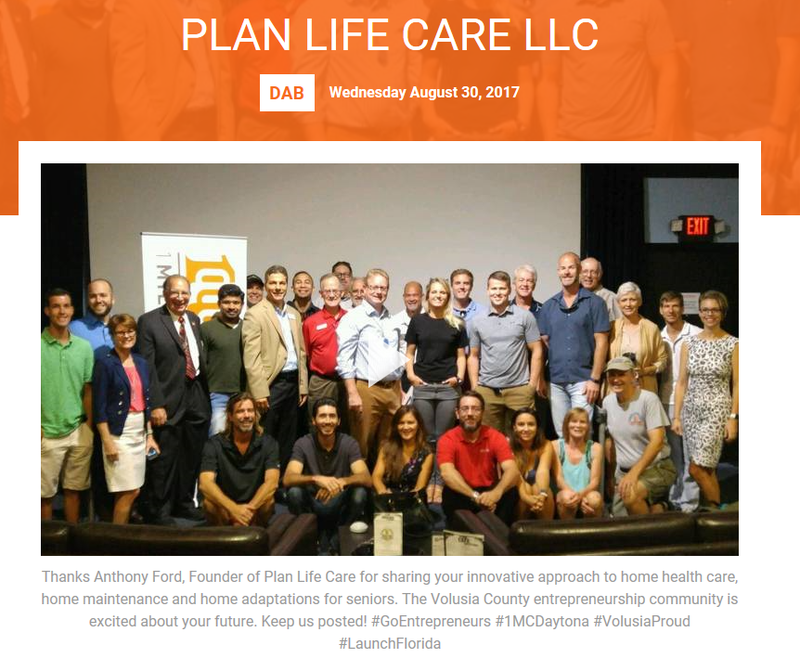 FM 106.9 WSBB is station dedicated to serving the senior community in Volusia.